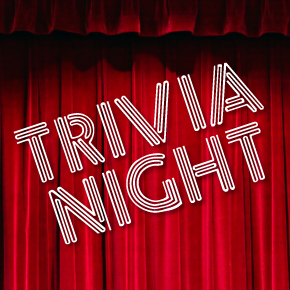 Two time Venue Trivia Champions, Owera Vineyards presents, Think and Drink Thursdays with smartphone Trivia Night! Build a team and bring your knowledge every Thursday, 7:00 pm - 9:00 pm. Featuring $6 glasses of wine, excluding Merlot, Reserve Riesling and Cazenovia 1793. Winning team receives a complimentary beverage ticket. Hosted by Classy Cat Entertainment.